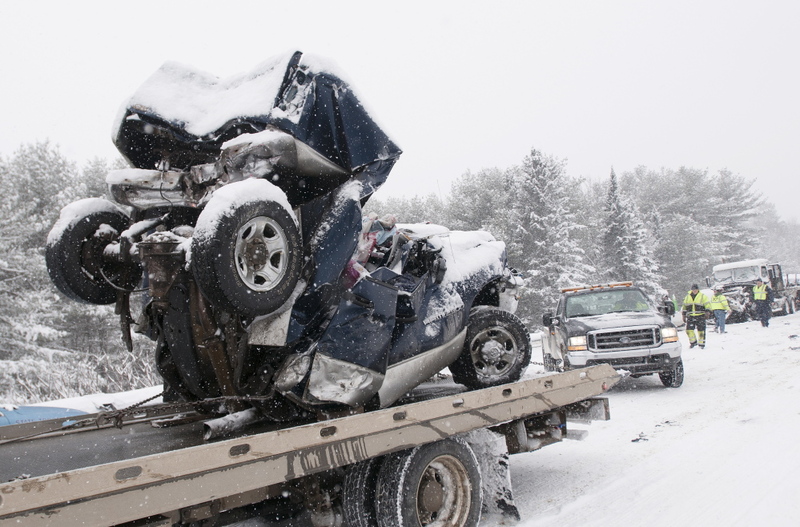 A police report on the Feb. 25 accident says 32 people were hurt and 102 vehicles involved in a series of crashes in snowy weather. 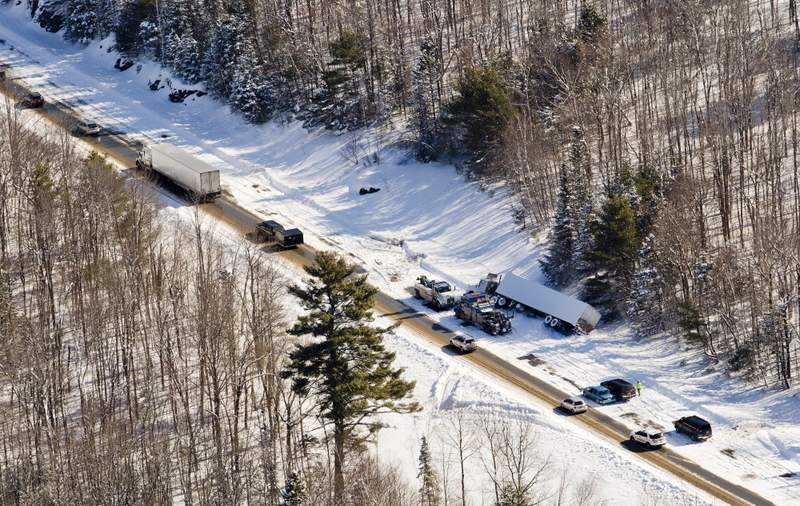 Portland Press Herald photo by Gabe Souza The aftermath of a multi-vehicle pileup on Interstate 95 Wednesday is seen in this aerial photograph. 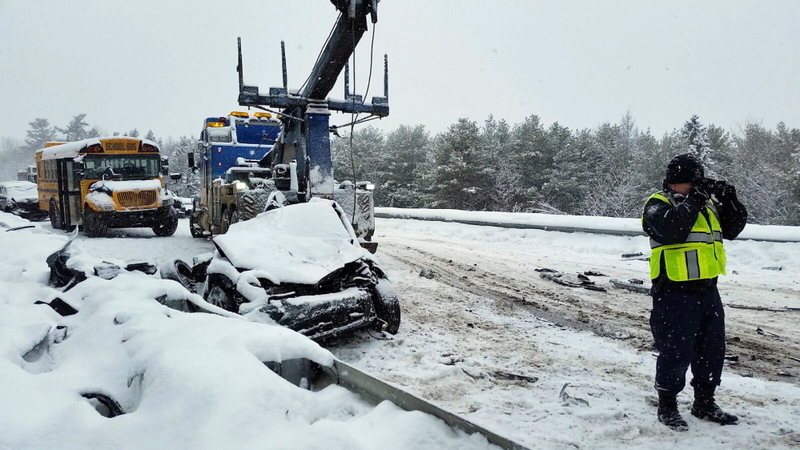 A sport-utility vehicle traveling north on Interstate 95 near Carmel lost control on the slippery snow-covered road, spun 360 degrees and smashed into the guardrail, blocking the right-hand travel lane. 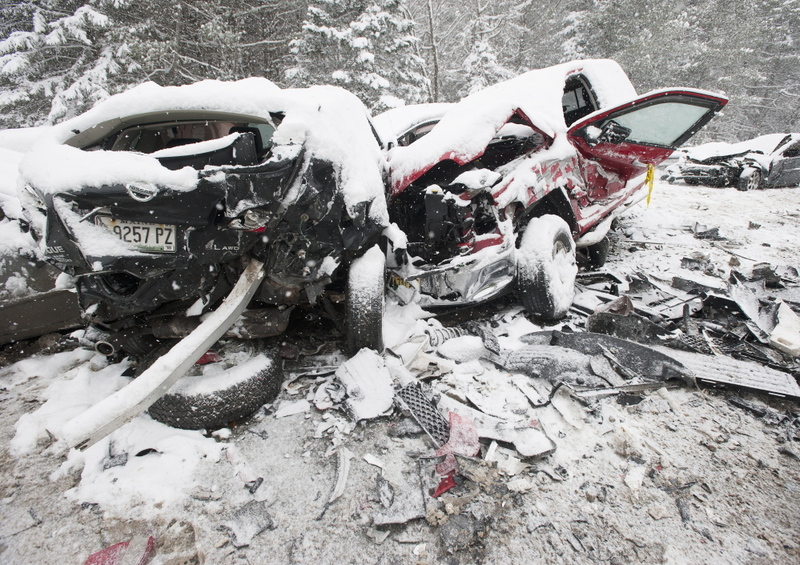 That one crash at about 7:30 a.m. on Feb. 25 led to the worst motor vehicle pileup in Maine history, according to a narrative of the incident pieced together by Maine State Police investigators. 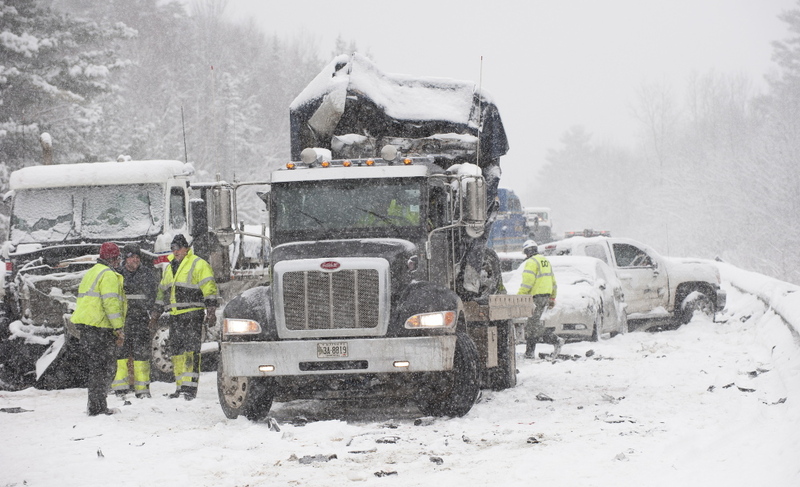 Investigators released a summary of their findings on Wednesday, including a detailed description of the events that led to the multi-crash pileup. 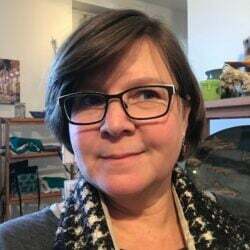 In the report, the investigators describe how drivers traveling behind the SUV tried to dodge the crashed vehicle, swerving into the left-hand passing lane, crashing into other motorists and spinning across and off the road. 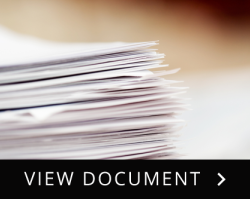 Police do not anticipate any criminal charges or civil violations in connection with the crash. The first 911 call came into the Bangor area dispatch center at 7:32 a.m. from the passenger of a vehicle that had pulled into the breakdown lane past the SUV. 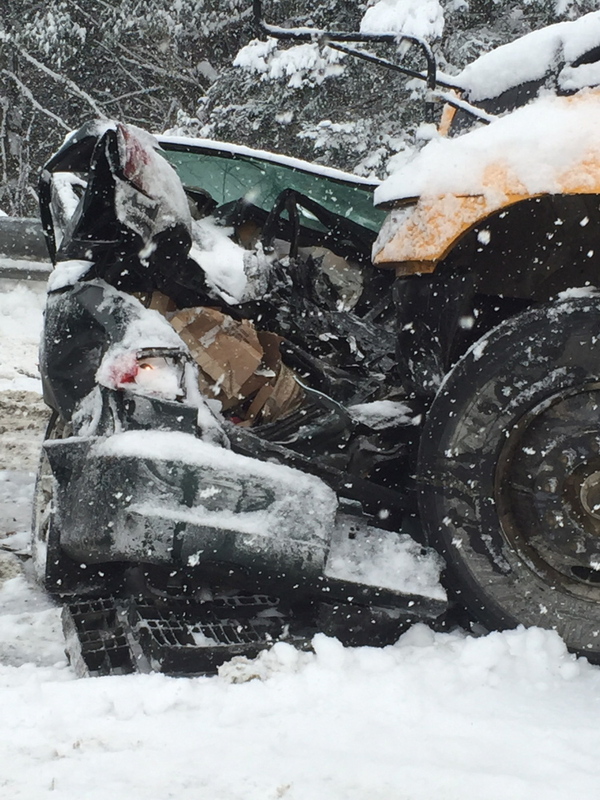 The caller reported seeing passenger vehicles and tractor-trailer trucks drive off the road. 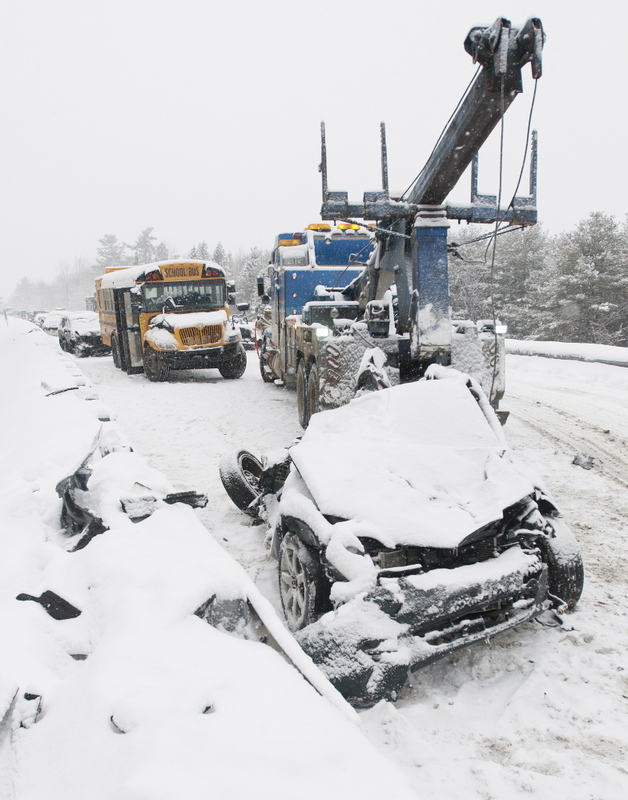 In a domino effect, a series of accidents followed the initial crash, leaving more than 140 vehicles littered along a four-mile stretch of Interstate 95. Thirty-two people were treated for injuries. 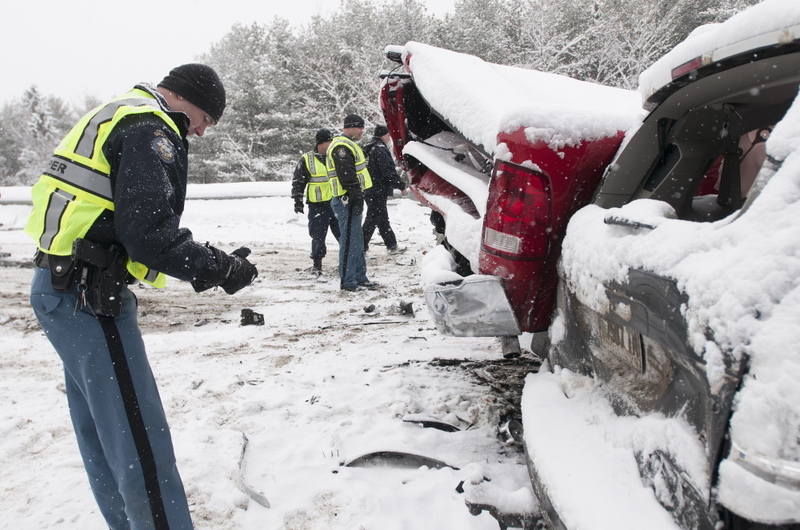 Speeding drivers, operators driving too close to other vehicles, poor road conditions and reduced visibility were factors in the accident, according to investigators. 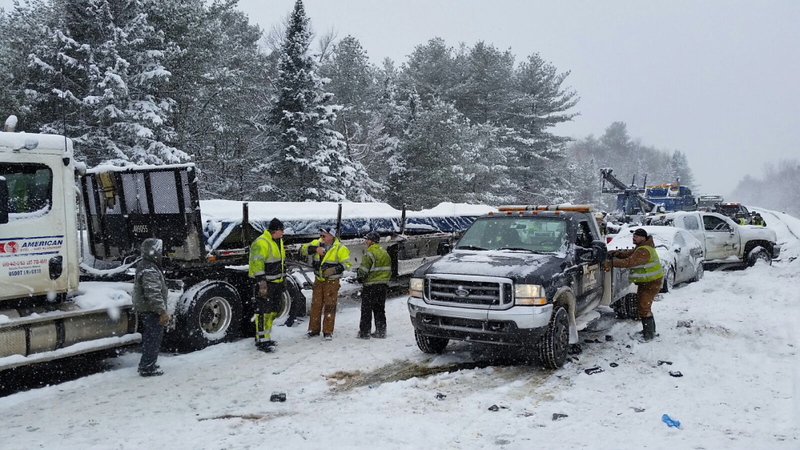 It was snowing at the time of the crash and some snow had piled up on the road, but crews from the Maine Department of Transportation started plowing two hours before the initial crash. 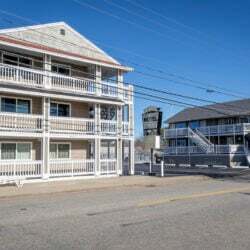 The downward slope of the road, a long-sweeping right-hand curve, and guardrails on both sides of the road that gave the vehicles nowhere to go were contributing factors as well, investigators found. 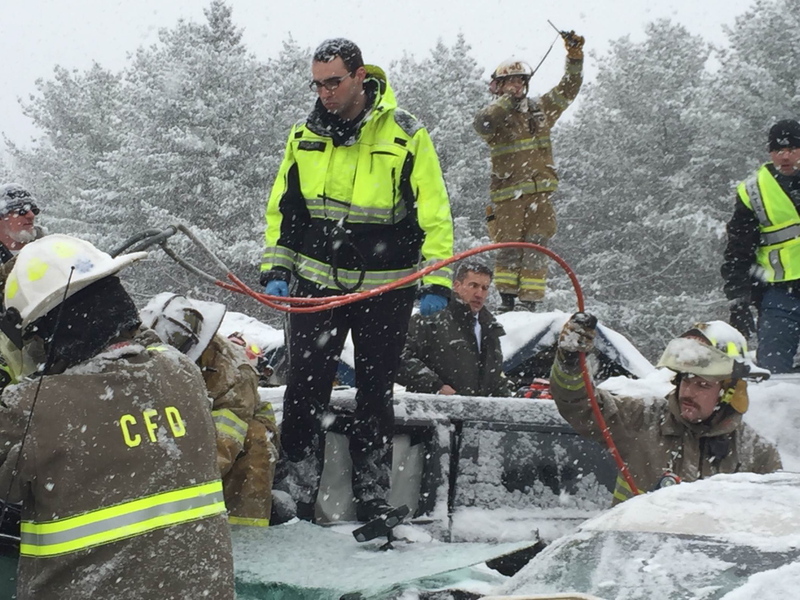 A total of 102 vehicles were involved in 31 separate reportable crashes, while an estimated 40 more slid off the road with minimal or no damage, according to the investigation. 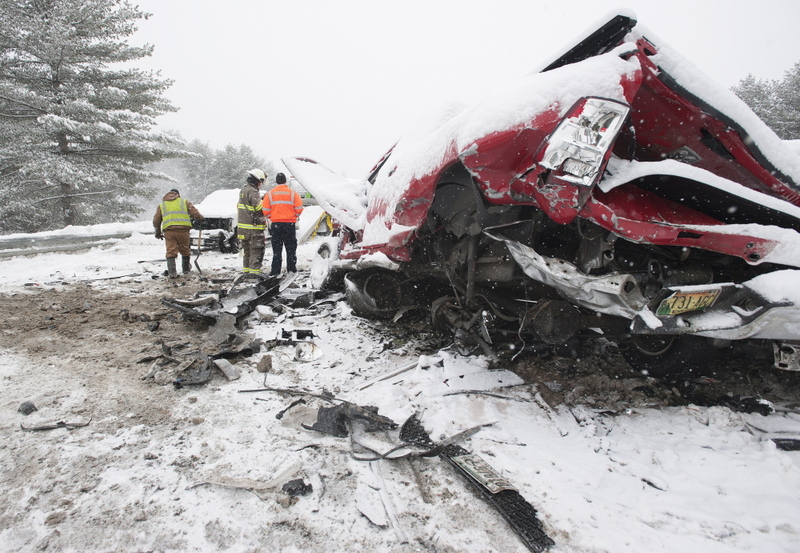 None of the injuries sustained in the crash were life-threatening, and only 17 people were taken to Eastern Maine Medical Center and St. Joseph Hospital, both in Bangor, for treatment. 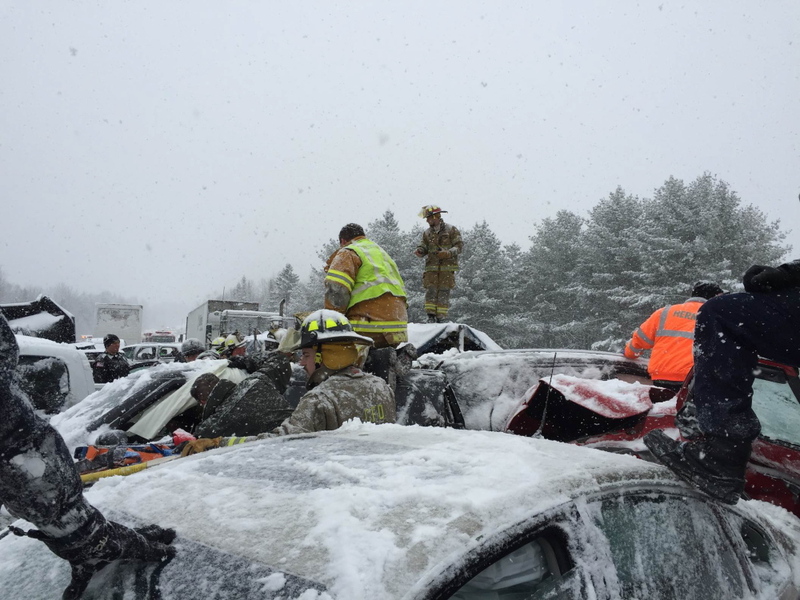 Injuries were likely limited by the fact that out of the 149 people involved, only one was not wearing a seatbelt, noted Lt. Sean Hashey, who commands State Police Troop B in Bangor. 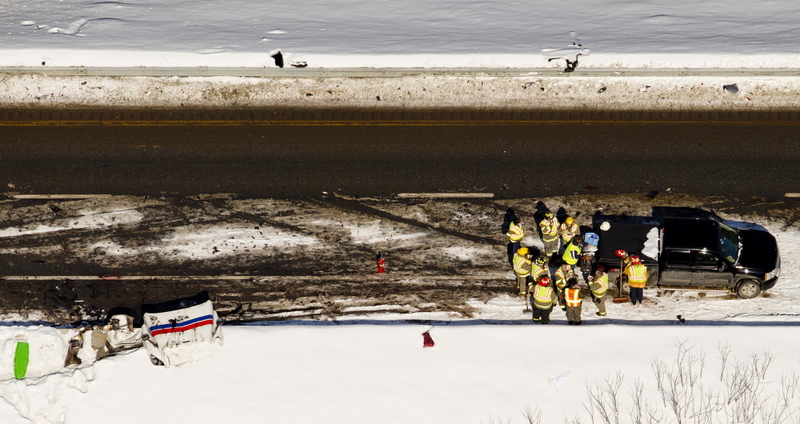 “We think that seatbelts absolutely led to the lack of fatalities and significant injuries,” Hashey said. The timing of the crash, during rush hour and after local schools opened, may have also limited injuries, Hashey said. Most vehicles only had one or two occupants in the front seats, which meant that people weren’t hurt from rear end damage, and there were few children involved. According to the investigators’ findings, only six child restraints were reported in the crash and there were three occupants of a school bus that was involved. 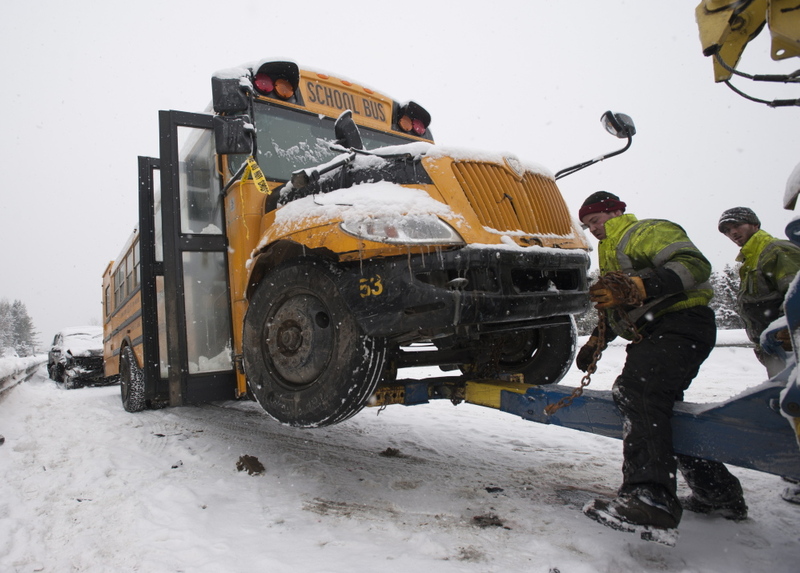 The Regional School Unit 19 bus was carrying two high school-age students and an adult aide. One student had a scraped chin, but no one else in the bus was hurt, a school official said at the time. “I think that if this had occurred on a school vacation week or a weekend, it would have been a different story,” Hashey said. Opening investigations and trying to prosecute civil violations resulting from the crash would not be worth police or court resources, Hashey said. He hoped that people who may have been speeding would consider their actions in similar conditions in the future. “A lot of it comes down to driver behavior,” he said. Data released by the Maine Department of Transportation last week showed that the typical driver was traveling at least 10 mph faster than the recommended 45 mph limit on the highway at the time. 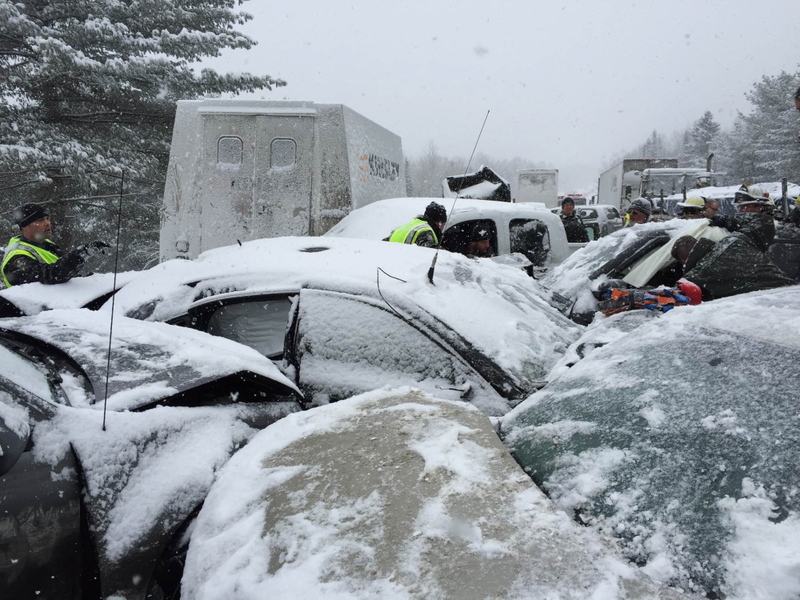 Maine State Police continue investigating the pileup, and an after-action review is planned for emergency agencies, Hashey said. 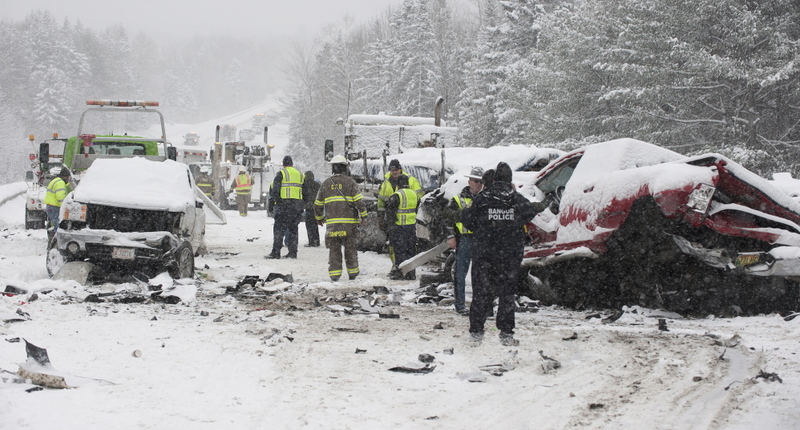 According to investigators, the pileup started with the initial single-vehicle SUV crash and extended down the highway. Three vehicles behind the SUV moved into the left-hand passing lane to avoid it after it hit the guardrail and blocked the travel lane. The second vehicle clipped the third and both motorists pulled into the breakdown lane, where they made 911 calls at 7:32 a.m. and 7:34 a.m., according to the report. 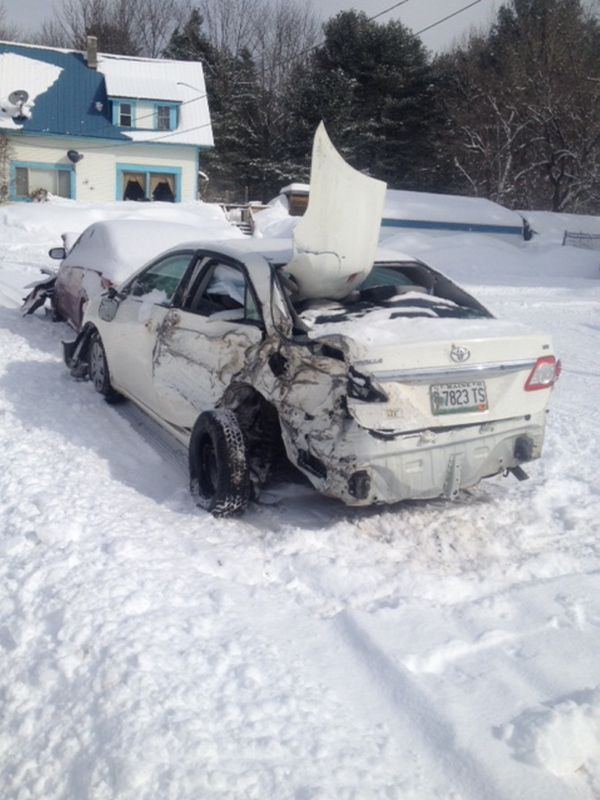 At the same time, a small sedan also tried to get around the SUV and lost control and slid off the road, stopping partially in the median and partially in a snowbank, according to the report. An unloaded tractor-trailer truck began to jackknife as it attempted to move around the SUV before purposely driving off the road ahead of it, while a pickup truck driver attempted to swerve around the SUV and became involved in a three-vehicle crash. 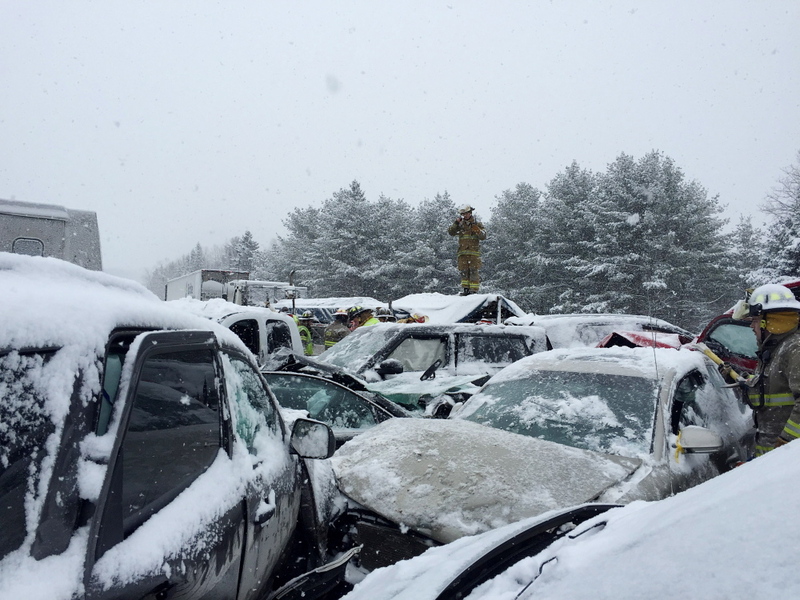 The pileup got worse from there, according to the report. 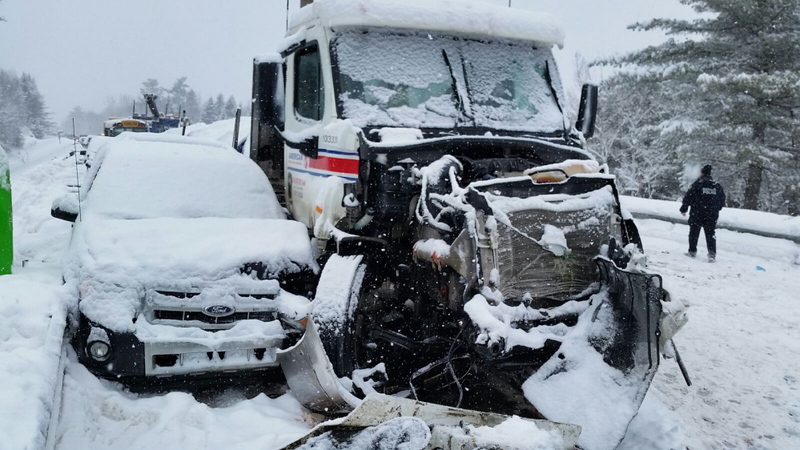 “The pickup driver reported hearing additional crashes behind him as he got out of his vehicle to assess damage and confer with other operators,” investigators said. 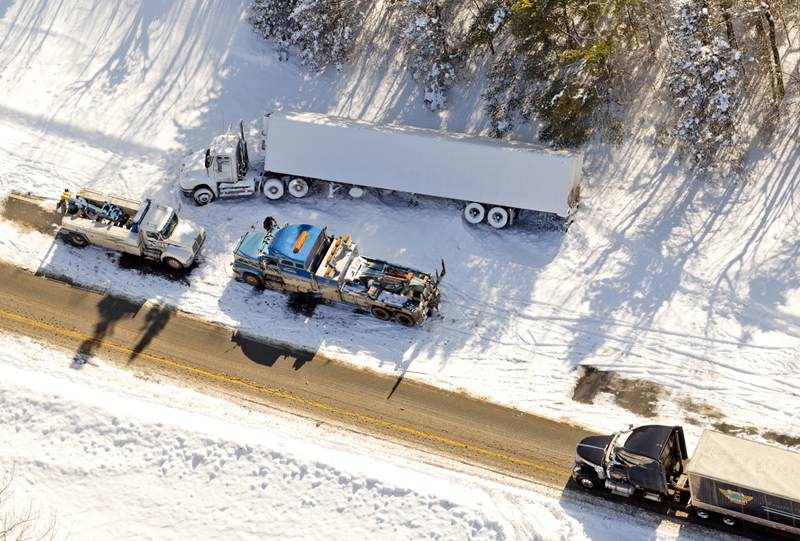 There were 39 vehicles involved in crashes near the scene of the first accident at mile 172, including the RSU 19 school bus, a flatbed truck, a commercial truck, two tractor-trailers and 34 passenger vehicles. 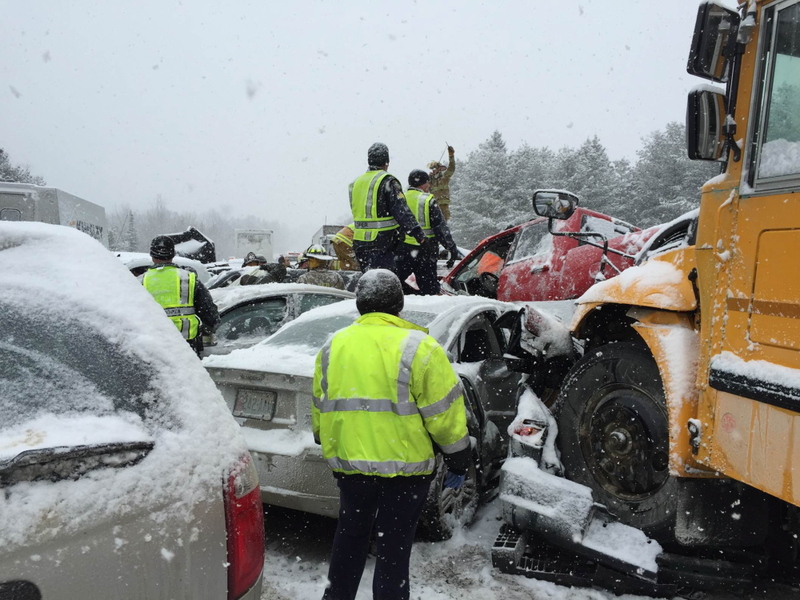 Dozens of additional accidents followed. 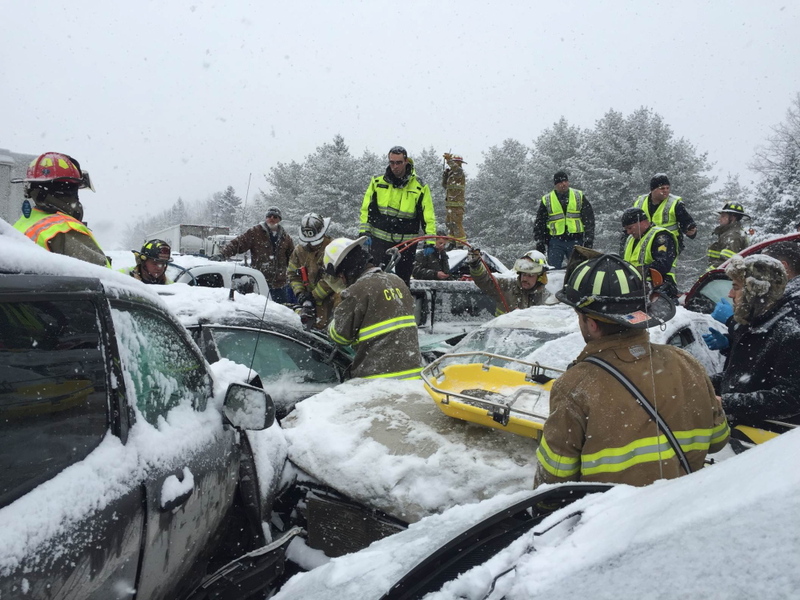 More than 90 emergency responders reported to the accident, including 28 members of six area fire departments, 34 EMS personnel from seven different services and 29 law enforcement officers from five different agencies. 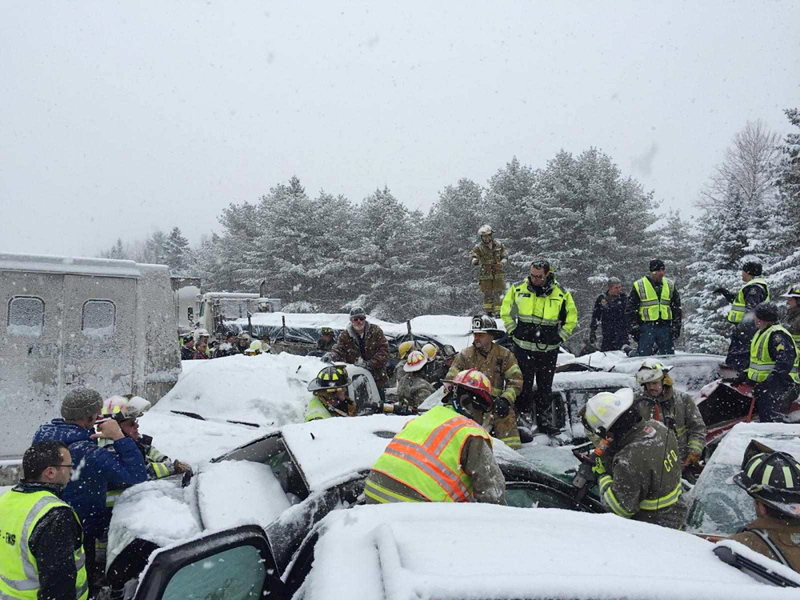 Emergency workers assisted the injured and worked through snowy conditions, complicated by the fact that damaged vehicles were packed together so tightly workers had to navigate the scene by walking on top of the vehicles to lift injured people out and over mangled vehicles. Despite the challenges, Hashey said cooperation among the various agencies helped move rescue operations along smoothly. “When it actually happens and you see that your training works, that is really comforting,” he added.